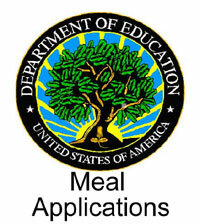 Department of Food & Nutrition Services operates 56 kitchens within the school system. The program is staffed with people who take pride in meeting the nutritional needs of students and staff. Growing children need a strong nutritional foundation to succeed inside and outside the classroom and in their other endeavors. School food service professionals work hard to prepare and serve food that appeals to Harford County’s students. During the 2016-17 school year nearly 1.5 million breakfasts and 3.5 million lunches were served to our students. Over 8000 breakfast and 18000 lunches every day. 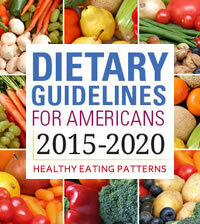 Extensive audits conducted this past year by state and federal officials concluded HCPS meals exceeded current USDA nutritional standards. Honored with having Maryland “Manager of the Year” award winners three out of the last four years, including three Mideast regional winners and one National award winner. Privileged to receive USDA award in 2015 for Summer Meals, for outreach to local community. 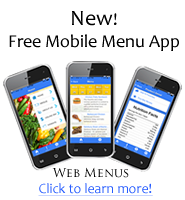 Provides FREE breakfast and lunch meals over the summer via onsite and mobile meals. Food Services Dietitian regularly presents at school health fairs, works with school wellness and serves as a guest speaker in classrooms. Support the creation of school gardens and the Aquaponics Program at Bel Air HS, teaching students about food production and the environment. Host Culinary Boot Camps to provide summer training for school cafeteria professionals. Working with manufacturers to create packaging that is completely recyclable or compostable with the goal of making kitchens 100% landfill free. 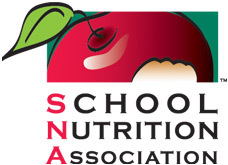 The Food and Nutrition Department manages all aspects of the school food service program. 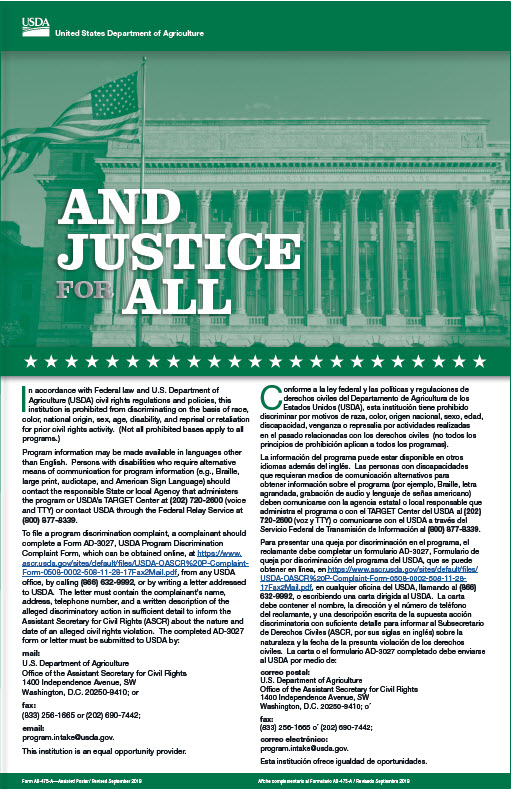 The department's mission is to support the quality education and learning environment of students in the HCPS system by providing programs that operate within the guidelines of the United States Department of Agriculture National School Lunch Programs. No local tax dollars from Harford County are provided to the Food and Nutrition Budget. 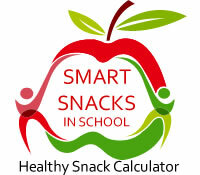 The program is operated to break even with funds provided by student sales and state/federal reimbursement through the operation of programs such as National School Breakfast, Lunch, After School Snack, Dinner, and Summer Food Service Programs. 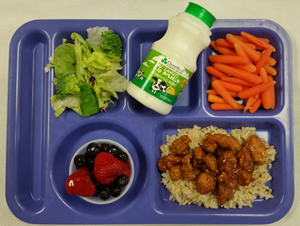 The Department of Food and Nutrition supports the quality education and learning environment of students in the Harford County Public School system by providing programs that operate within the guidelines of the United States Department of Agriculture National School Lunch Program. 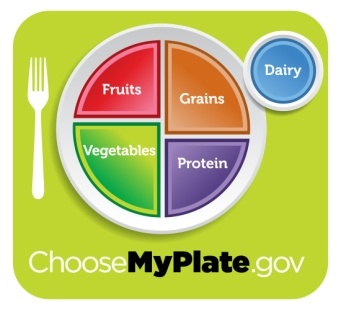 The Department of Food & Nutrition Services is respected as an advocate for student nutrition by setting a positive example in the meal programs and operating as a vital resource on issues pertaining to student nutrition. The program is viewed as valuable by students, parents, school staff and the community.